Omani national drifter Rafaat Al Yahyai drifted his Nissan Silvia to his first title as 2017 King of Red Bull Car Park Drift at the Kuwait City,Sirrb Circuit amidst thousands of cheering fans! 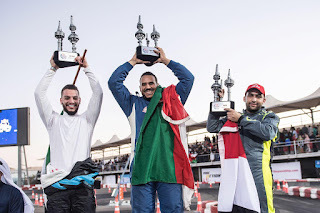 The annual crown for the 'King Of Drift' - Red Bull Car Park Drift,has always been so unpredictable;at least since Ahmad Daham(UAE) is the only drift driver to have won the title twice back-to-back in 2014 and 2015 in the history of the 9 year long series. 2017 has been a good year for Oman National drifter Rafaat Al Yahyai as he drove from qualifiers in Oman into the final in Kuwait where he impressed the over 4,000 crowd-pulling event in Sirrb Circuit,Kuwait, to win the title. He collected an impressive 378 points to make sure the crown remained in Oman where in 2016 Omani Haitham Al Hadidi was crowned as the ‘King of Drift’ driving a brutal Nissan Silvia. Drifting BMW M2 'F22 Eurofighter' around SUPERCARS! The Result Is Epic! I am incredibly happy to be crowned the 2017 King of Drift and delighted that the crown will remain in Oman for another year - Rafaat Al Yahyai. 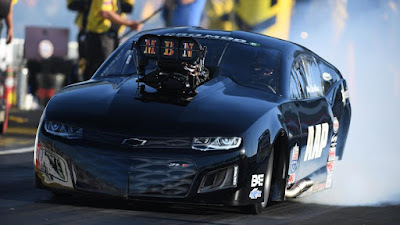 Jordanian Othman Al Takriti took second place followed by Egyptian Ahmad Hamada to the third place to upset the locals (Kuwait team) of a podium finish.Local Kuwaiti competitor,Ali Maskheed impressed the judges with his Tire Smoke and secured the title of King of Smoke by Falken Tires. 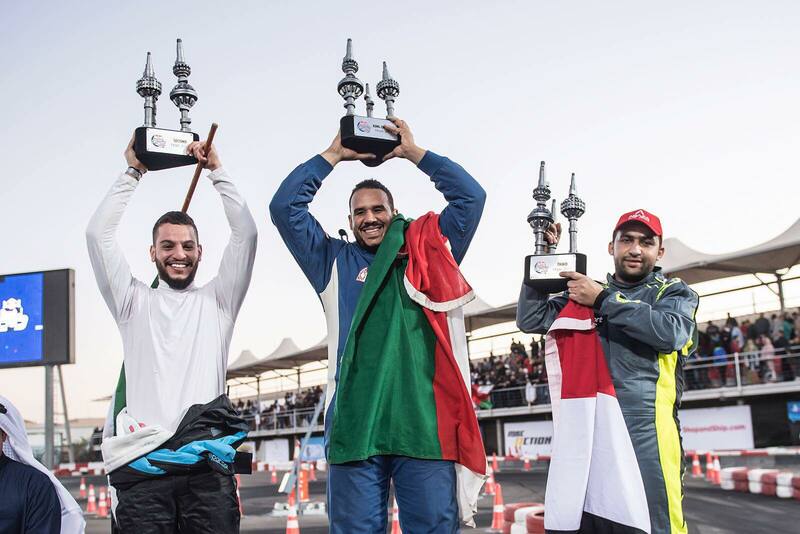 Overall the participants represented the best of the best drifting talent from Kuwait, Egypt, Lebanon, Mauritius, Bahrain, Tunisia, Jordan, Oman, Morocco, Qatar, the United Arab Emirates, Iran, and Palestine.They earned their place at the Finals having topped their respective national qualifiers in 2017! Judging was carried out by Ukraine's legendary drifter Aleksandr Grinchuk,the 'Team Driftbrothers' duo Elias Houtandji and Johannes Houtondji and Kuwait's first certified FIA Racing driver Khaled Al Mudhaf.Abdo Feghali, the Guinness World Book Record holder for the longest drift was involved in the designing of this series.